As mentioned in Where the Moon Shines, Human Nature today released its new products, including this 99.97% Natural Dishwashing Liquid! Doing the dishes ain’t fun especially when you’re draining toxic chemicals back into our waterways. 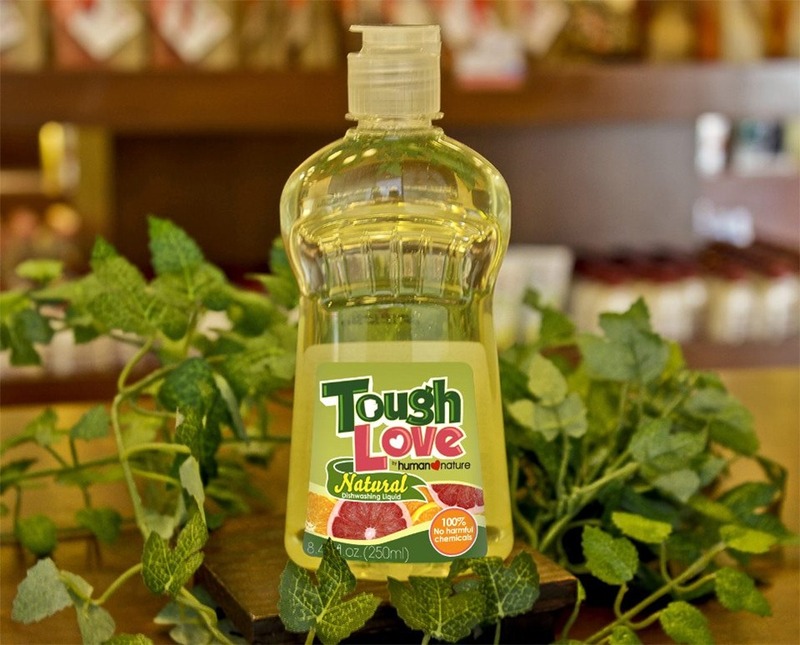 Not with our natural dishwashing liquid! It’s non-toxic, biodegradable, 99.97% natural and 100% free from harmful chemicals! Mean on the grease yet kind to your skin, our natural dishwashing liquid’s perky grapefruit-orange scent suddenly makes washing the dishes a chore you’ll adore! This is definitely a product that deserves to be on kitchen sinks the world over. Caring Moms need not worry, this is safe for washing your baby bottles and feeding utensils. I am definitely going to try this. What about you? What is currently on your kitchen sink? For my family, it’s the Joy Dishwashing Liquid. We’ve used it for years, it was definitely the better alternative to the paste dishwashing detergents that left my hands dry and itchy. Very soon though, I will be heading to the Human Nature branch to stock up on some Tough Love! Just leave me a message should you want to order, or if you have questions about Human Nature products. Dami na pala products ng Human Nature. Actually, I have been eyeing the sun flower oil and I want to apply to be a distributor. Hindi ko lang maasikaso. Thanks for shearing post. I used this Liquid soon…!! again Thanks..! i also would love to try their products! the best part is this brand helps Filipinos and the environment! cheers to that!